I am very happy to announce that my Planet Studio UK (part of AD Music) is now officially on the apple MFiT Providers List. 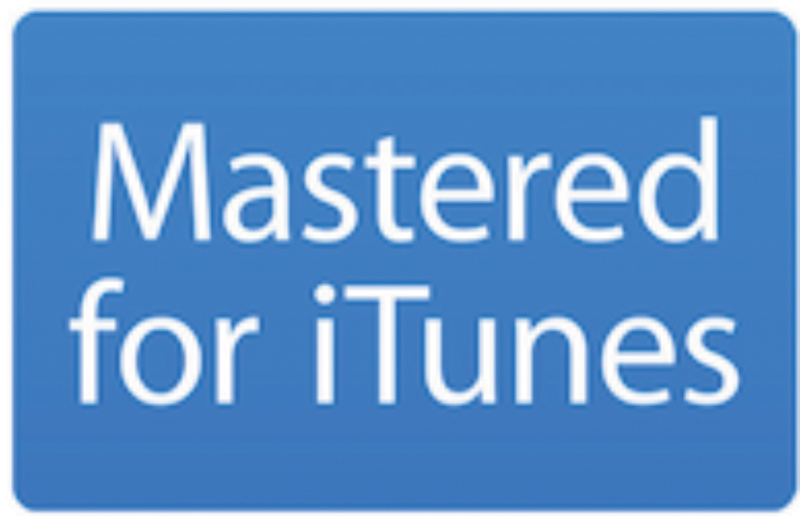 It means that I can master music that can be badged and marketed as MFiT (Mastered For iTunes). The first release from AD Music to be marketed as MFiT will be my forthcoming double CD release ‘Stranger Days’, released on 31st August 2018.